Four months prior to the opening of Plast 2015,the number of confirmed exhibitors has exceeded 1,200, which is 3.9% more compared to the same period three years ago. 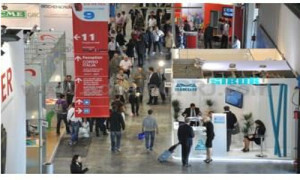 The largest plastics and rubber machinery trade show in Italy will take place from May 5-9, just after the inauguration of Expo 2015. Expo ticket holders will be entitled to free admission to Plast 2015. 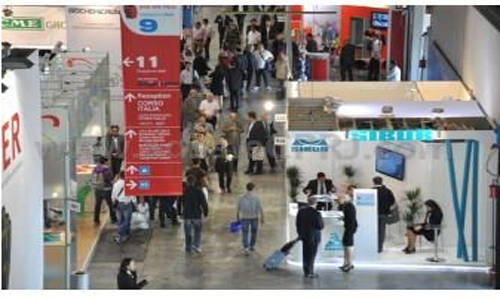 All visitors who preregister at the Plast 2015 website before March 15 will be granted free admission, announced Promaplast srl, the show organizer. Moreover, it is in contact with the embassies of the countries that will be participating in Expo to explore the possibility of including business people from the plastics and rubber industry in their delegations.